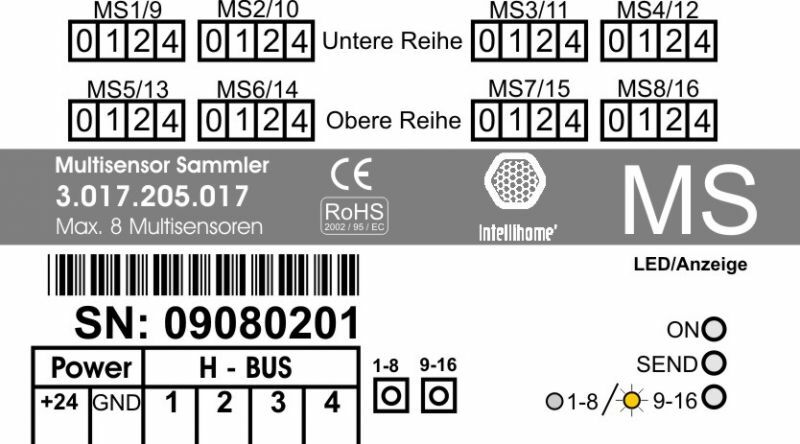 The multi-sensor package IHSI serves to extend the basic package IHSI. 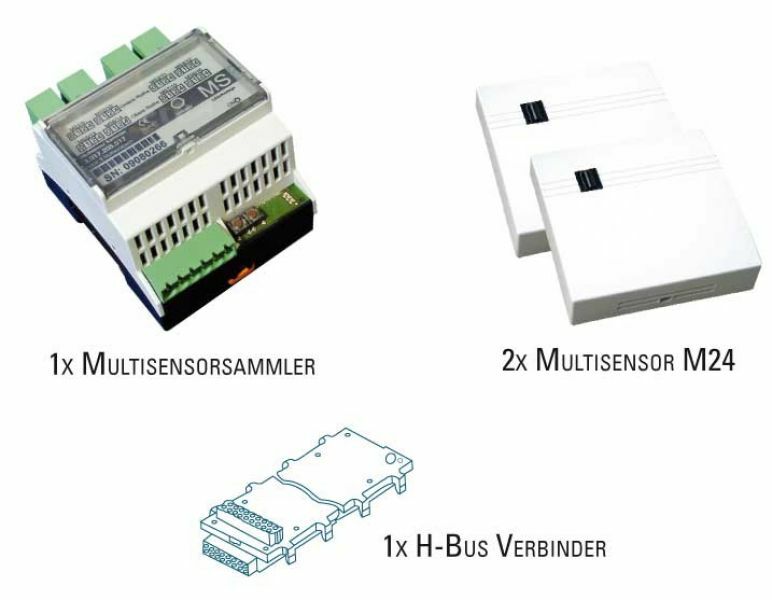 The package included in the multi-collector sensor is suitable for DIN rail mounting in distribution. Per basic package, max. Be two multi-sensor packages IHSI (2 REG Multisensor-collector) used. 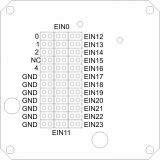 It can be expanded up to 16 sensors per multi-packet basis IHSI. This package enables besides measuring the room temperature and the brightness in the room, the connection of up to 48 potential-free contacts (switches, motion detectors, smoke detectors, magnetic contact, etc. ), divided between the two multi-sensors. The wiring effort is considerably reduced. Furthermore, the integrated infrared receiver, the possibility of adaptive conventional remote controls, execute control commands. The connection between reg-collector for multi-sensor smart REG-CPU via the included connectors HBUS. The multi-sensors are connected via a 4-wire cable on the multi-sensor collector. 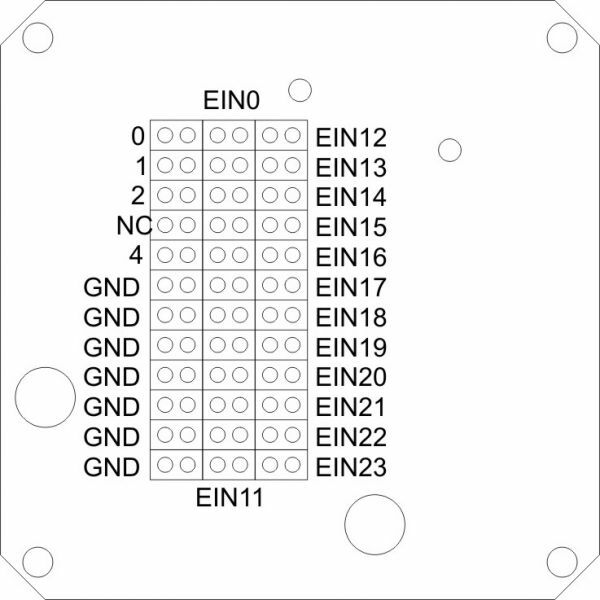 This transfers their data (Pushbutton inputs, infrared commands, temperature, light, humidity) for Smart REG-CPU further. with an additional 6 per multi-sensor multi-sensor package IHSI.